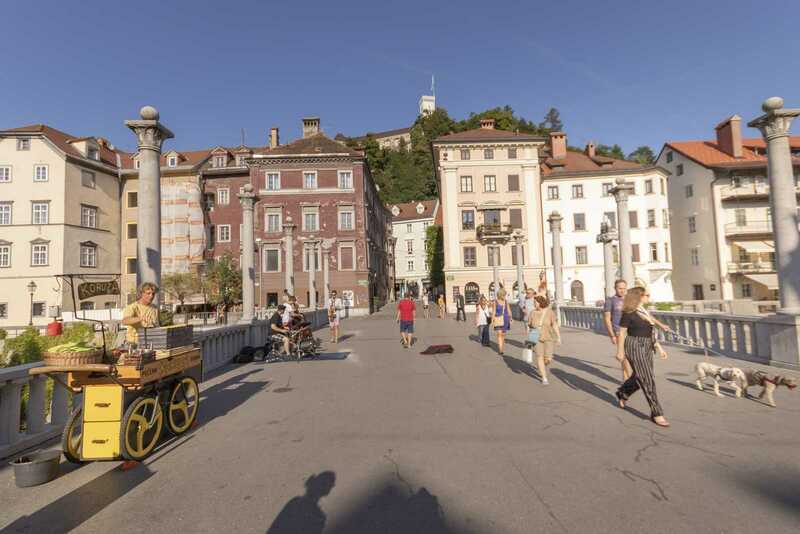 What better way to experience the beautiful Old Town of Ljubljana than from an apartment right in the heart of it all! 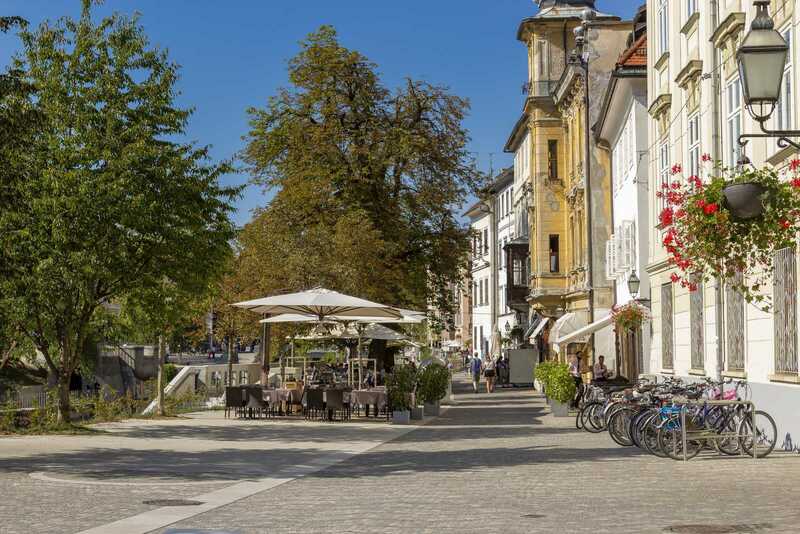 Cobblers Bridge Apartment is just that – situated mere steps from one of the oldest bridge crossings in the city, and just below Castle Hill, this really is the perfect location and, able to sleep up to 6 guests, it is also the perfect Ljubljana apartment for a vacation with family or friends. 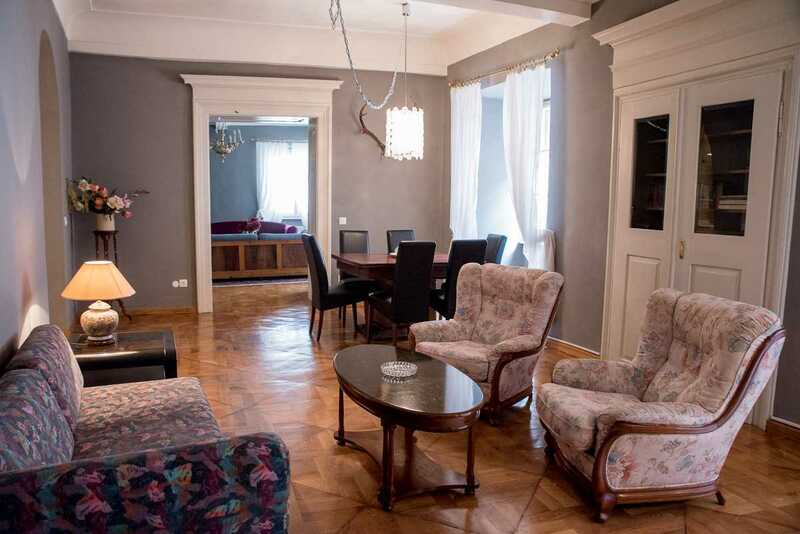 This spacious apartment would be perfect for a large family or perhaps close friends. It features a master bedroom plus an additional room that could serve either as extra living space or as a second bedroom. There is also a spacious living area with a place for relaxing and dining, a modern kitchen and one bathroom, and lovely views out to the cobbled historic street below from most windows. 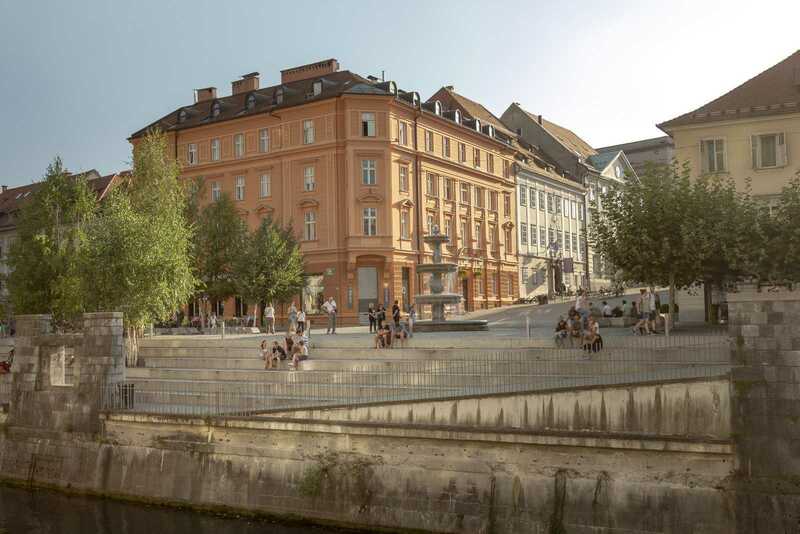 Cobblers Bridge Apartment provides the best of both worlds: it is set within a historic building which is in fact one of the oldest in the old town yet it’s recently renovated so that it provides guests with everything you will need. 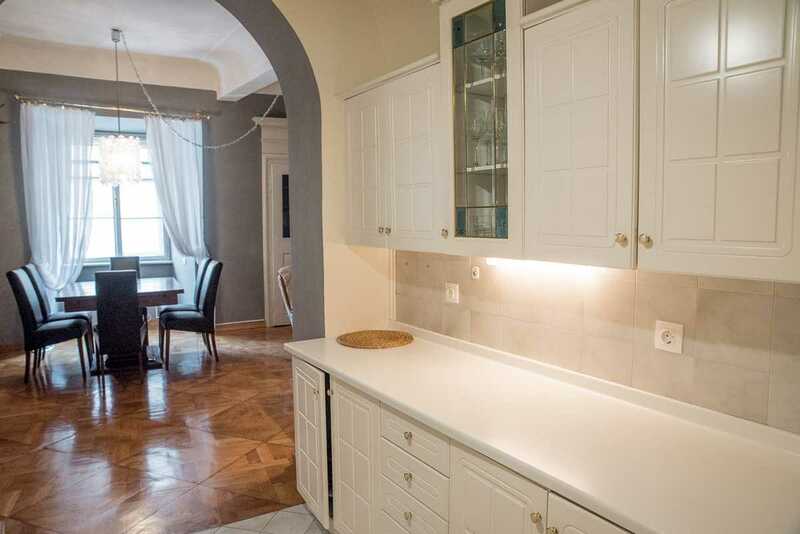 Inside, many period details have been kept and restored such as the high ceilings, crown moldings and gorgeous hardwood flooring, but the apartment now has a chic, modern feel to it as well with modern paint colors, high quality furnishings and decorative items. 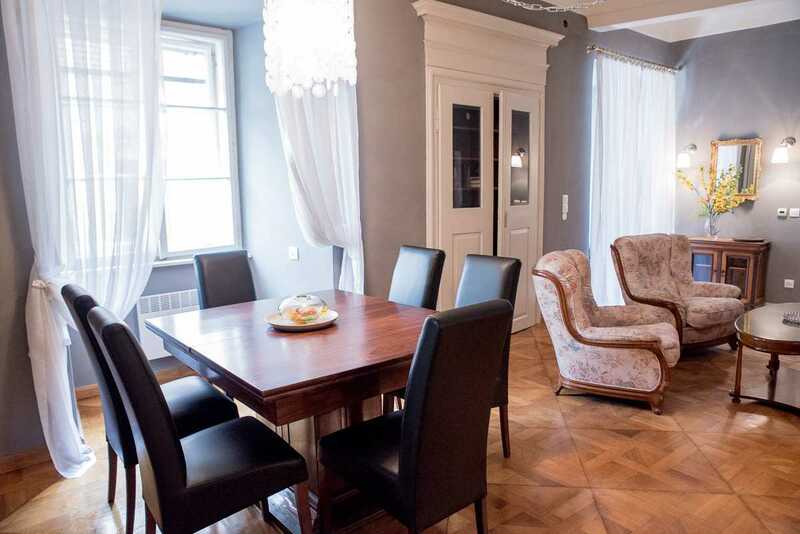 Overall the atmosphere of this short term rental apartment is elegant and stylish; a combination of history meets modern. 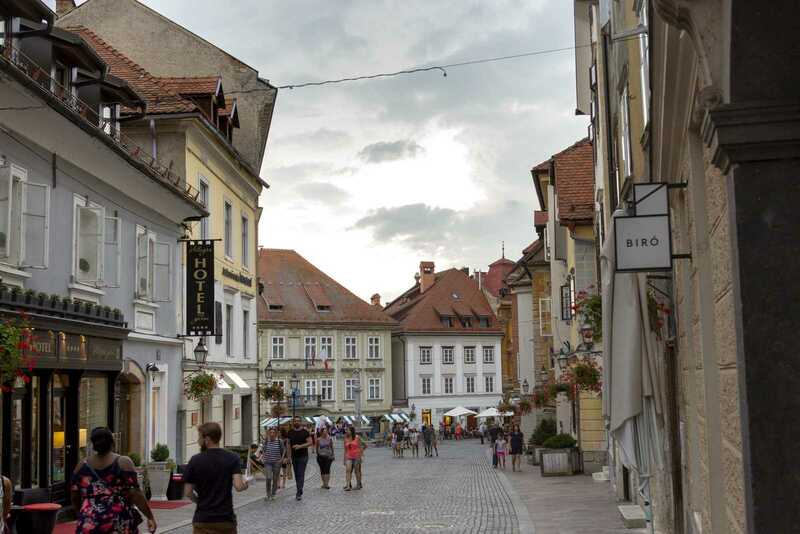 The entrance into our apartment is quite inconspicuous, set beside the jewelry store, and literally just a couple of steps from Cobblers Bridge, and if you look away from the bridge and upwards you’ll see Ljubljana Castle up on the hill. As you enter into this historic building, black and white marble tiles greet you on the stairway. 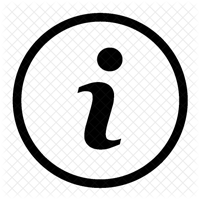 Here there is space to store a baby stroller or bicycle securely as the entrance doors are always locked. 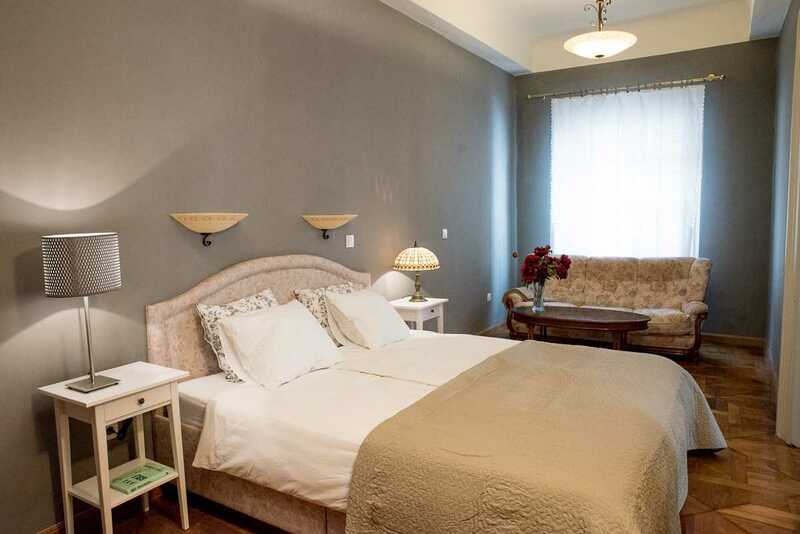 The apartment is set on the second floor so you will need to climb the stairs as there is no elevator here – one unfortunate drawback of being situated in such a lovely historic building! 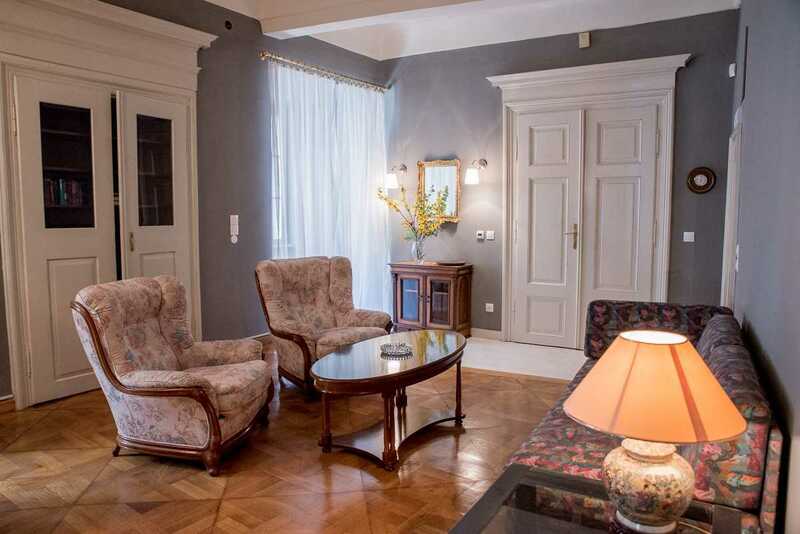 Classic wooden double doors welcome you into the apartment, and as you enter you’ll come right into the main living room which features a lounge area and the dining room, while directly to the left is the apartment’s only bathroom. We’re calling this the main living area though there is an additional living room which doubles as the second bedroom, but more on that in a moment. Here in the main living area there is a single sized sofa bed which could sleep an adult, plus there are two additional arm chairs. This room houses the apartment’s television which features cable TV and lots of international channels. This open plan space leads to the dining area where we have a large square table and six dining chairs. This is a lovely bright spot to eat or sit and socialize as the table is set in front of a large window with pleasant views. Opposite the dining area a door leads through to the kitchen. 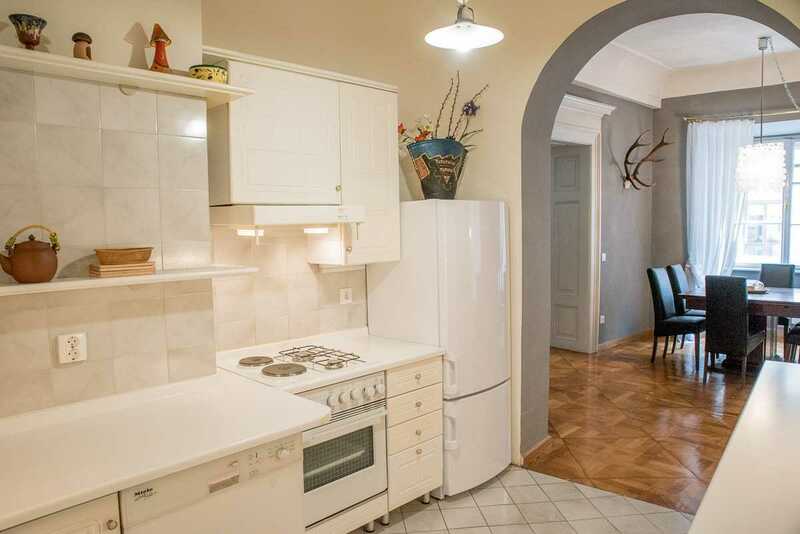 As with all our short term rentals in Ljubljana, it’s a full modern kitchen that is stocked with all the kitchen essentials to insure you have an enjoyable and relaxing stay. 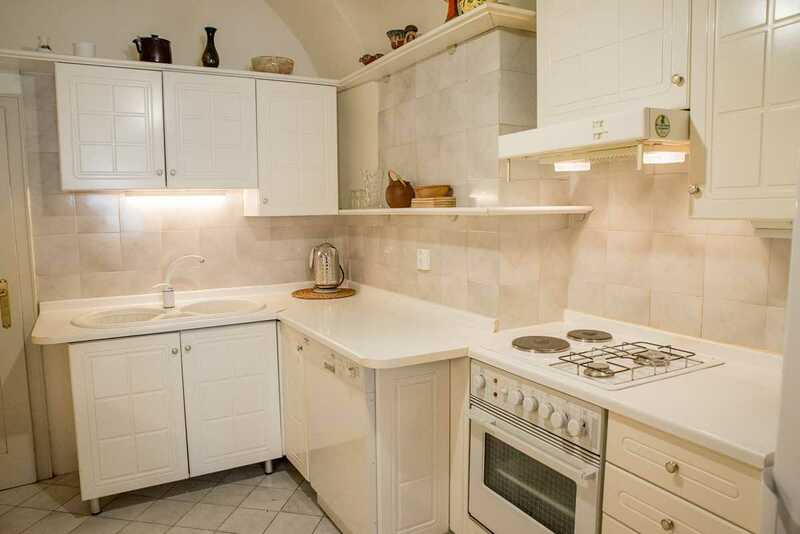 This includes an oven with stovetop, a dishwasher, large fridge and freezer, ample pots, pans and place settings, and not one, but two coffee makers: one Italian espresso and one Turkish. From the kitchen there’s a door through to the utility room which has cleaning supplies and a vacuum cleaner. Second Bedroom or Second Living Room? From the main living area, double doors open out to the secondary living room. This spacious room serves a dual purpose, depending on how many guests are staying. 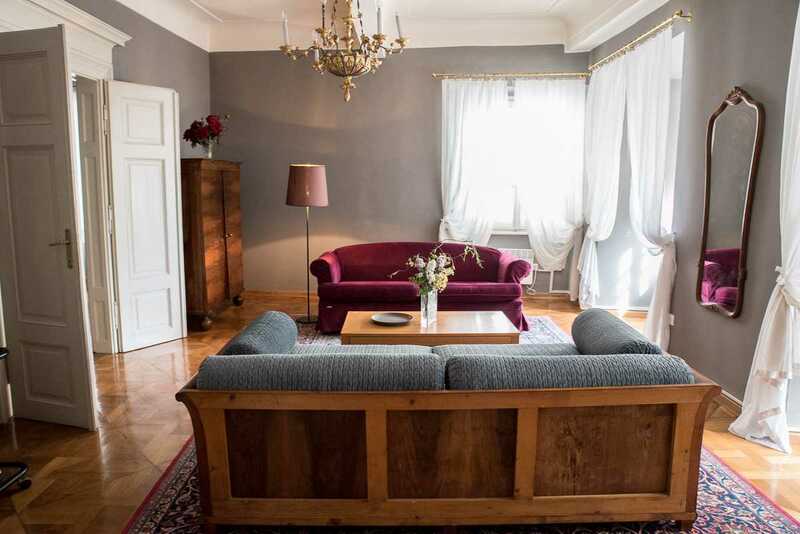 Its two sofas provide additional comfortable seating if you’d like to use the space as an extra living room but if you’re visiting Ljubljana with family or friends, this can serve as the second bedroom. 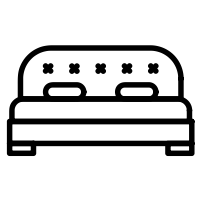 One of the sofas converts into a double bed while the other provides sleeping for one adult or two children. The only drawback with this arrangement is that the master bedroom is only accessible from the second bedroom/living room so anyone staying in the master bedroom would have to walk through the other room in order to get to the bathroom or kitchen. 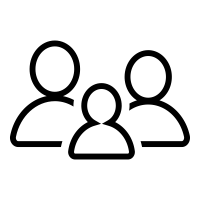 If you’re staying with extended family or close friends this may not be an issue for you, but please do bear this in mind when considering this apartment for up to six guests. 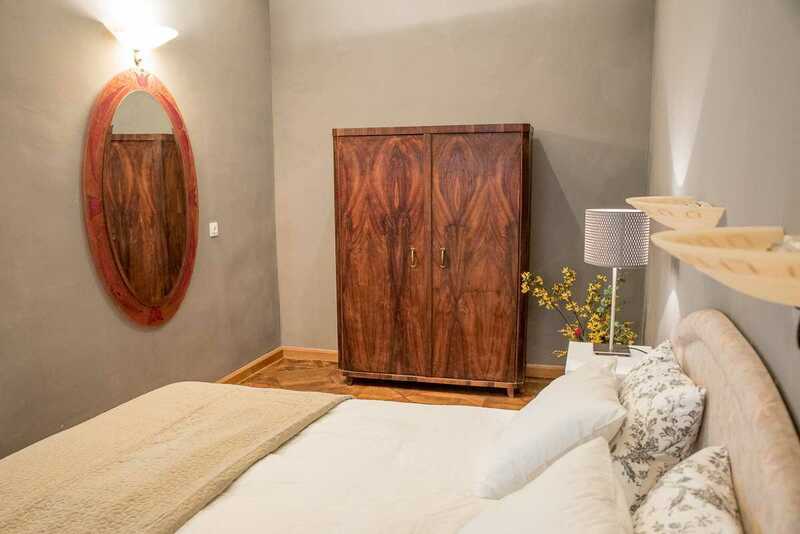 The nice thing about this room is that there is a large wardrobe for storing your clothes and personal effects in, so you wouldn’t have to go into the master bedroom to retrieve your clothing every day! A further set of double doors leads into the master bedroom which, with the doors closed provides a private retreat with its own seating area. This inviting room follows the theme of the whole apartment with its elegant furniture and modern color scheme. 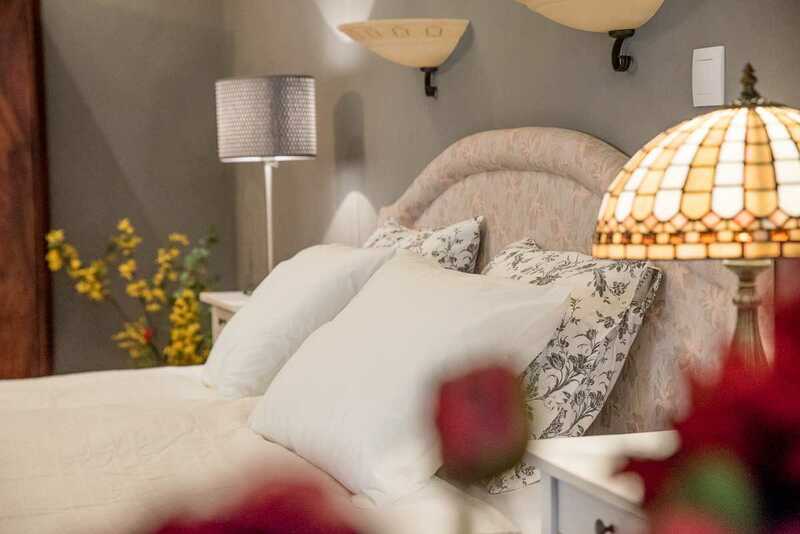 There is a queen sized bed and a full sized solid wood wardrobe where you can hang all your clothes, plus a bedside table on each side of the bed. 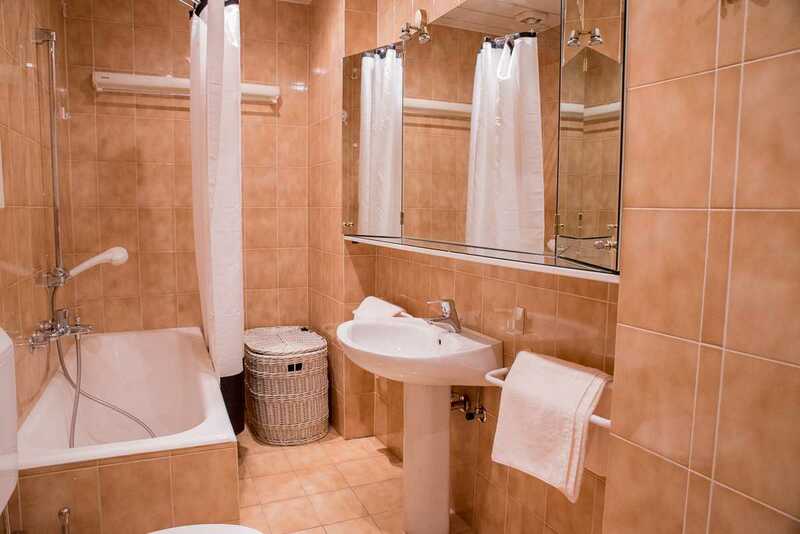 Our Cobblers Bridge Apartment may only have one bathroom but it’s a good size and features modern fixtures. 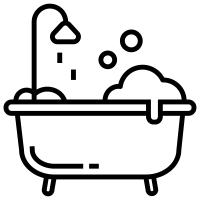 There is a bathtub with overhead shower so you can choose to sit and soak or have a refreshing shower, and, being fully tiled you don’t have to worry about the children splashing! The bathroom also includes a handy washing machine and hairdryer. Check Your Preferred Dates Now so You Don’t Miss Out! 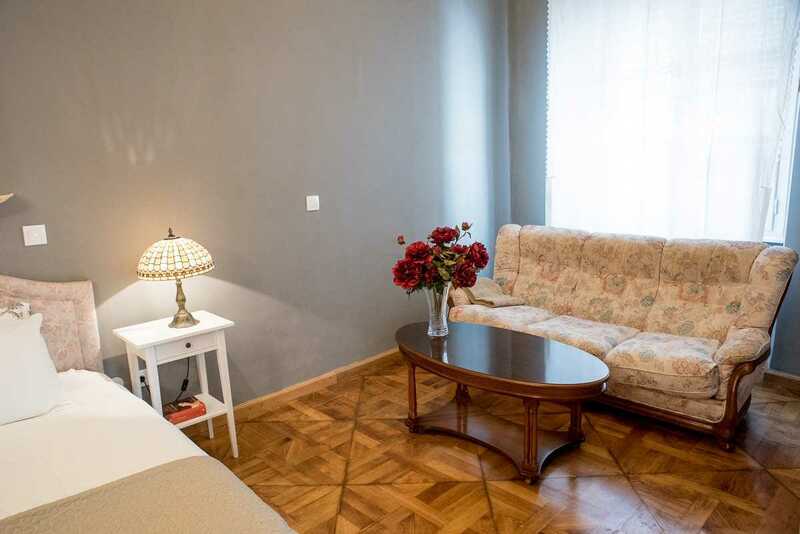 Whether you’re a couple, traveling with children, or with extended family, our Cobblers Bridge Apartment could be the perfect solution for you. 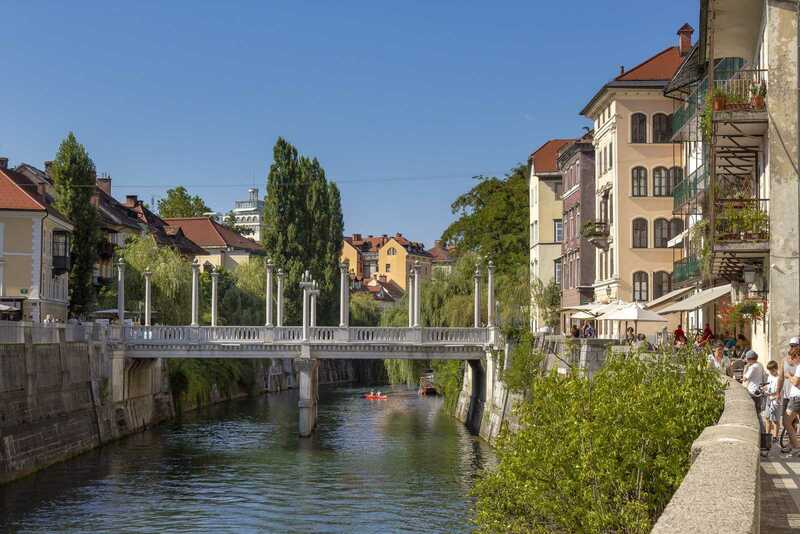 Its enviable location makes this a popular Ljubljana apartment so please contact us to check availability and make a booking as soon as possible. 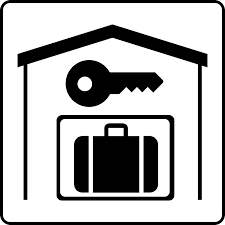 Prices are for 2 persons per night. 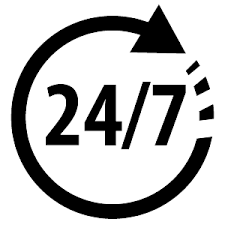 For an additional adult please add €19 per night, for a child between 4 and 12 years €9.5 per night. Children under 4 stay free of charge. 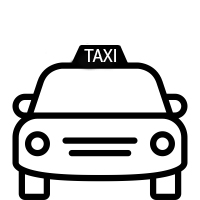 City tax is not included in the prices. 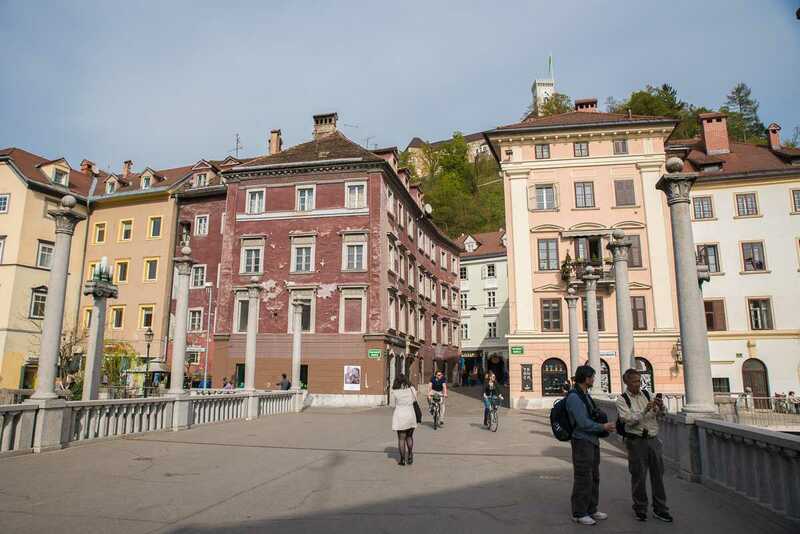 The location of this apartment is great and it really added to our lovely 4 days in Ljubljana. We loved how spacious the apartment was. 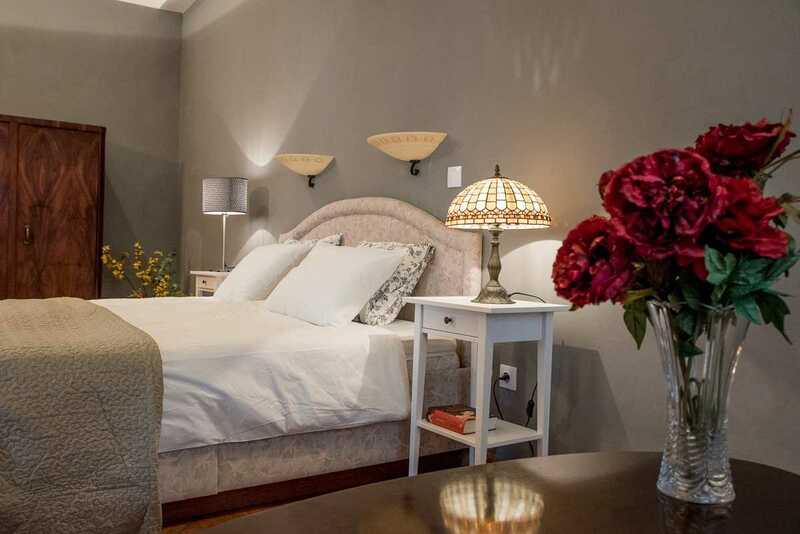 The apartment is very comfortable, excellently equipped and really nice for a stay with friends. 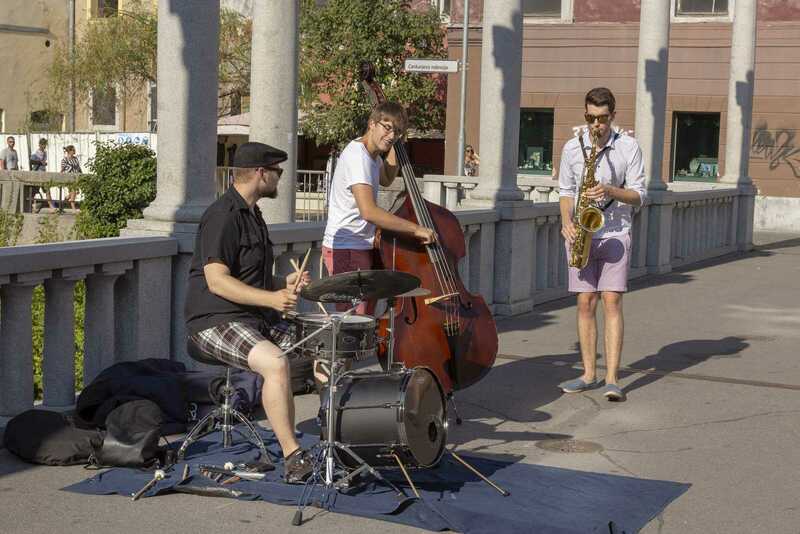 The location is absolutely amazing – right in the city center. We had a great time here! 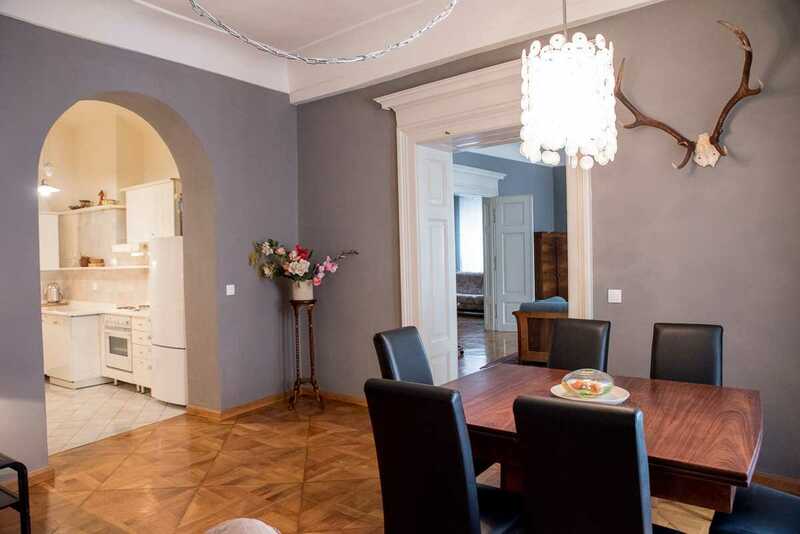 We had a beautiful Parisian style apartment with high ceilings and parquetry flooring. The furniture was antique and my daughters felt like they were princesses! The apartment is very beautiful and comfortable. The services and details were amazing. We had a great stay here! A fantastic location and a comfortable bed. 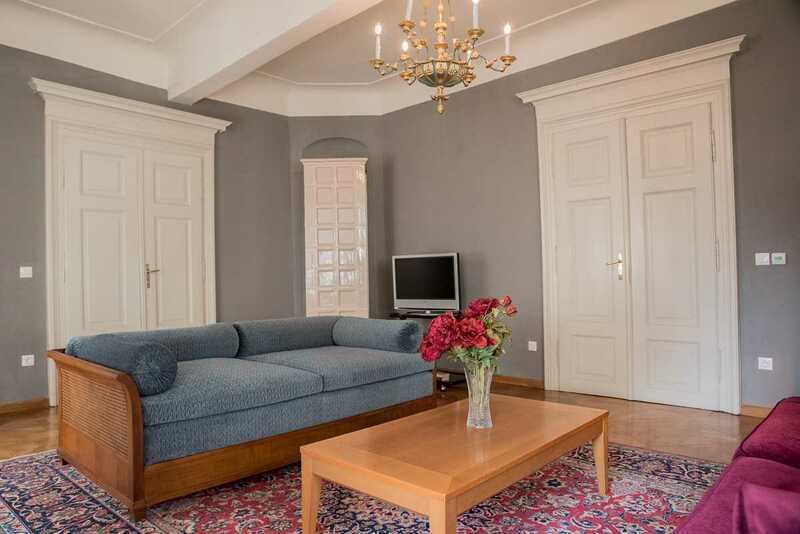 A spacious and very elegant apartment, located in the pedestrian area of Ljubljana. 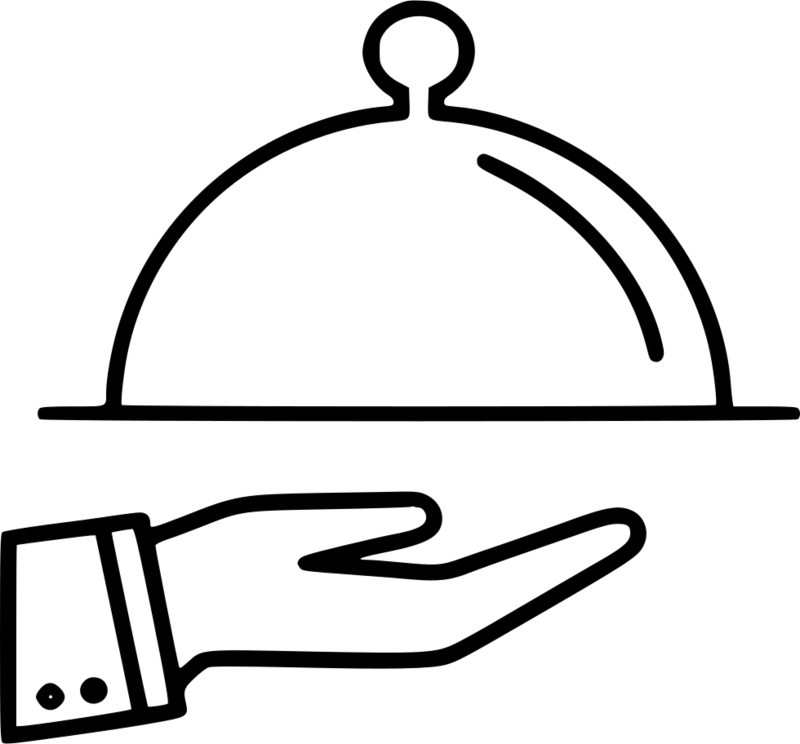 Nearby, there is everything you need – supermarkets, restaurants, bars and fast food. Probably the best place I’ve ever stayed at. It’s a palace! It’s perfectly located, totally clean and really huge! The hosts were prompt and helpful. It’s 100% perfect. 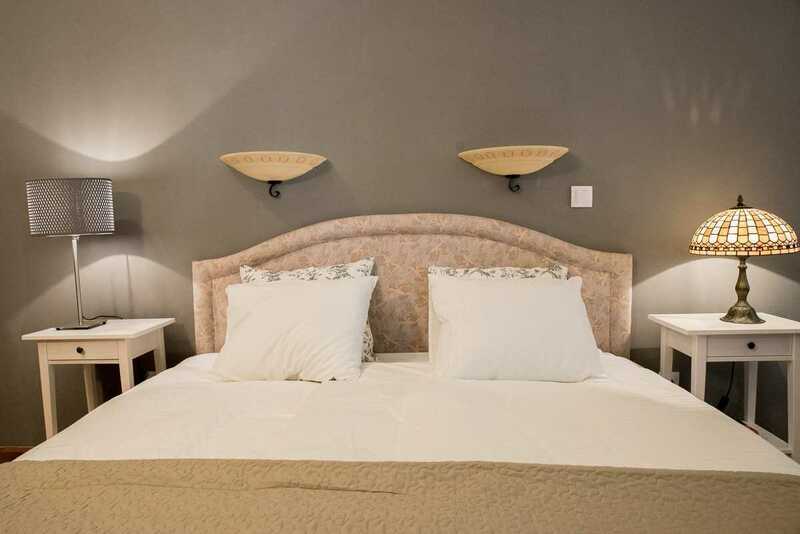 The apartment was exceptionally clean with all the amenities that you could wish for. The apartment itself has beautiful high ceilings, wooden floors, sash windows that look out into two streets and is very large. Its location couldn’t be better. 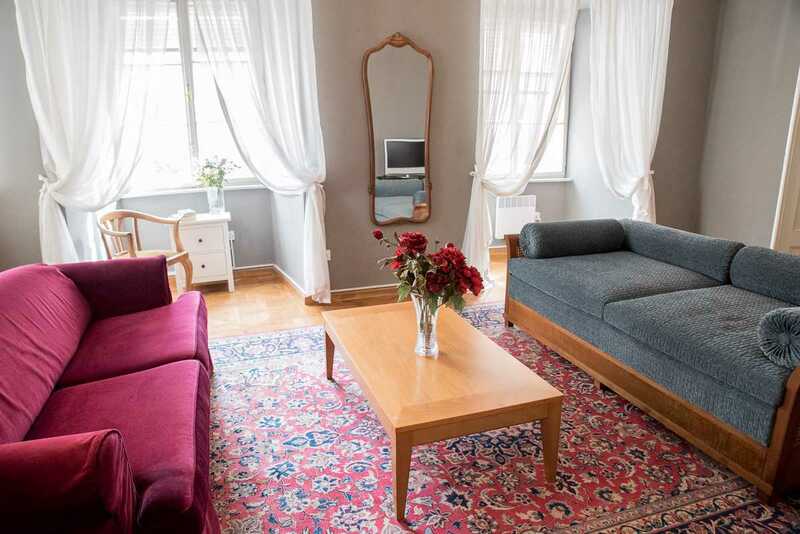 An excellent location and a beautiful old-style apartment! A nice apartment and really good communication with the hosts. 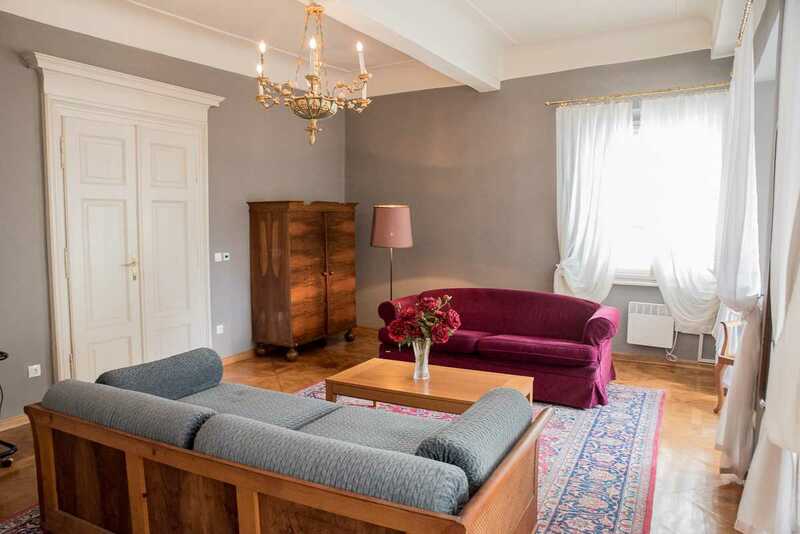 A lovely old apartment in the heart of the Old Town. It’s beautifully furnished. 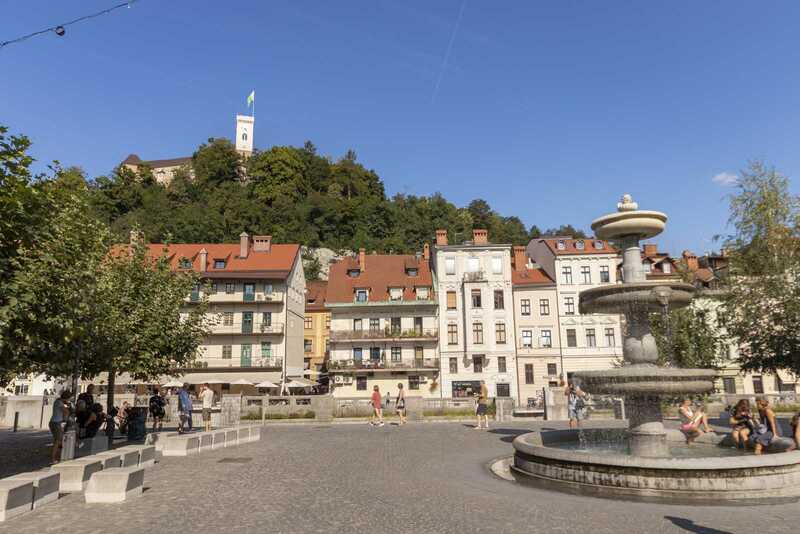 I had a fantastic 3 days in and around Ljubljana. This is the best for sightseeing, 3 minutes away from Triple Bridge on foot. 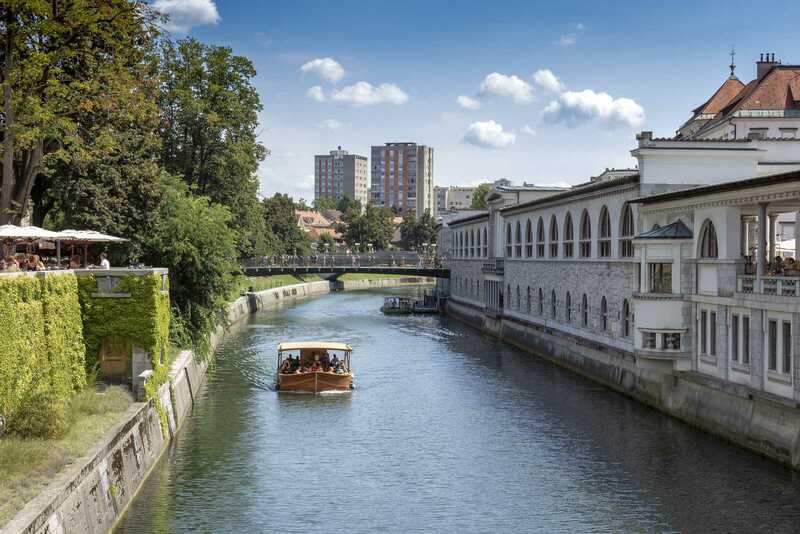 It’s near the river, lively through the day and night and all central tourist sites are within walking distance. The place is large, beautiful, clean and comfortable. 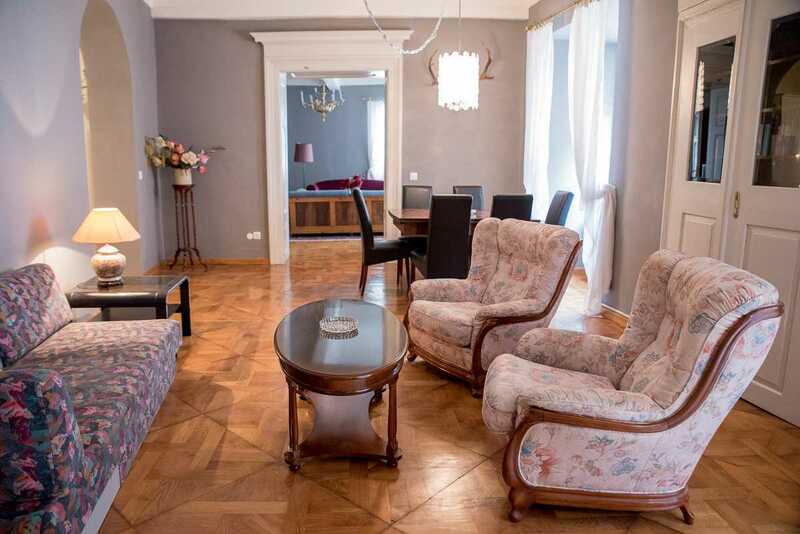 Check out this fine FLA apartment: 1-5 Bedroom Apartment Ljubljana Cobblers Bridge – Apartments for Rent in Ljubljana.